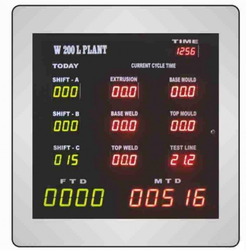 Using latest technologies we fabricate wide range of industrial control equipment or measuring instrument like control and automation products, test measurement products, production monitoring products, consumer electronic products, process control equipment, custom built products. 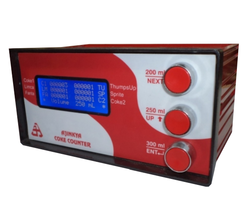 We manufacture gamut of consumer electronic products & controller electronic products that has gained reputation in the market for its accuracy and precise calibration. These products can be custom-made and improvise as per the requirement and specification set by the clients’. The entire range consists of water level controller, siren unit, real time timer, drink dispensing counters. We offer a comprehensive range of Control & Automation Products including electronic automation products, control automation products, that have been widely appreciated for its outstanding performance and precise calibration. We make use of optimum quality material and latest technology to manufacture our gamut. These products can further be customized as per the specifications developed by the clients. 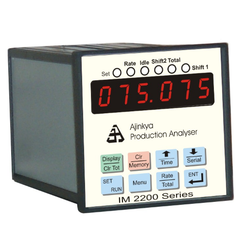 The entire range includes of data logger, flow ratemeters, multichannel temperature controllers, ramp soak controllers, profile controllers, temperature controllers, profile generators, level controllers, digital timer, digital counters, temperature humidity controller. 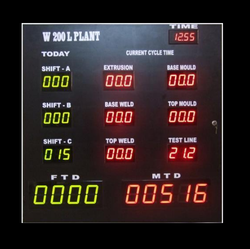 We deal in an assortment of qualitative process control equipment including electronic process control equipment, industrial process control equipment & display systems that are widely acknowledged for its brightness and clarity. These displays are made using top graded material that further enhances its functionality. The display systems are available in varied shape, size and color that can also be custom made as per the requirement set by the clients’. 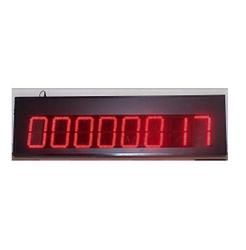 The product which we offer includes alphanumeric display system. 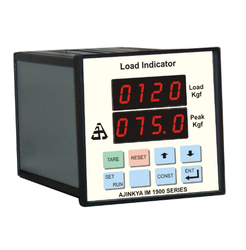 We are a leading Manufacturer of load weighing indicator from Mumbai, India. We offer a wide spectrum of efficient Test & Measurement Products, electronic measurement products, that are expansively used in various industries. These products are well-responded for its accuracy and reliable operation by the globally based clients’. Available in different specifications these products can further be custom-made according to the client’s requirement. 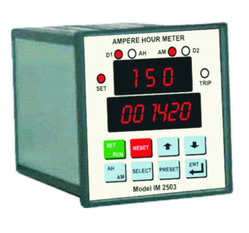 Our range consists of ampere hour meters, programmable indicators, rpm indicators, ratemeter totalisers, yarn speed indicators, stretch indicators, dc watt meter, load indicators, transformer ratio meter, vehicle checkout systems. We deal in an assortment of Production and Monitoring Products & electronic monitoring products that are used in diverse industries for various applications. All the products are highly acknowledged due to its wide operation range and compact design. The clients provide us with there specifications if any, and the products are customized accordingly. The entire range consists of production analyzers, production monitors, event loggers. 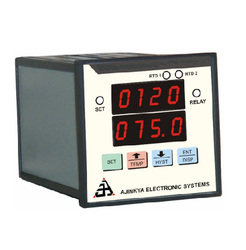 We deal in a wide assortment of process control equipment and automations equipment like alphanumeric display system that cater to the needs of diverse industries. Acknowledged in the market our products are known for its excellent performance. We also offer custom-built products like industrial custom built products, to our clients to meet the complete requirement of our valued clients. Under this category, we offer control and testing equipment. 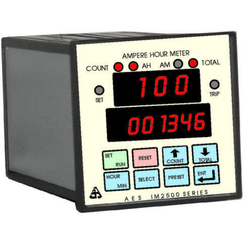 Data logger is basically a device which is used to save data. Many data acquisition devices are incorporated in it which includes plug-in boards or in systems of serial communications. 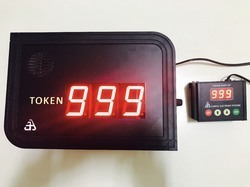 Computer is brought into use with this device which is original real time data recording system. We offer wide range of such devices including graphic data logger, universal data logger, multi-channel data logger and single channel data logger. 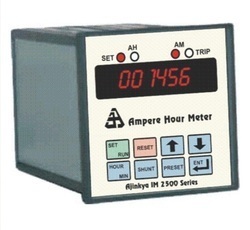 Our variety of logger are reliable, durable and offer error free readings. The temperature recording in a process is the most common and widely required application in any process. The commonly used temperature sensors are RTD Pt100 / Pt1000/ Cu53 / Thermistors and different kinds of Thermocouple. In order to avoid electromagnetic interference, the temperature signal is converted to 4-20mA and is carried to the logger. Our range of Temperature Data Loggers includes Temperature Humidity Logger, RTD Data Logger, Thermocouple Data Logger and Flameproof Data Loggers. Backed by a rich industry experience, we are able to offer a wide range of Process Loggers to our clients. There are various process parameters which are to be logged / recorded against time in various industries. 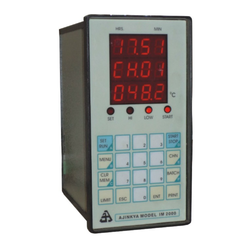 These can be physical parameters, such as temperature, flow, pressure, humidity, level or electrical parameters, such as AC / DC voltages, currents, power parameters. 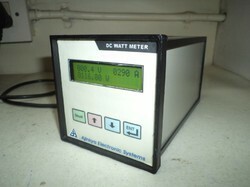 Though basic operation of any data logger is to record the values of process parameters. However it is important that recorded data is presented to the user in//c// timely and prescribed manner. Also any discrepancies in the readings are conveyed to the operator in the fastest manner for quick action. Generating an alarm on pre programmed error conditions is the simplest way a logger informs the user. With advancement in technology additional methods / communication means are available to intimate the user in more positive way about the data availability and error conditions. In a process control environment logging the sequence of events, such as solenoid operations, relay operations, alarms is important. 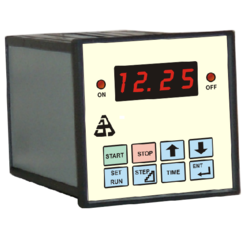 The Event Logger offered by us accepts digital / AC inputs and keeps a track of such events. These are offered with various options where user can programme the names for each event and configure the normally on or off condition. We offer to our clients a wide range of Data Acquisition System / Logger Software that includes Data Acquisition System and Data Logger Software. Further, we also offer temperature PID controllers, humidity controllers, profile controllers, timers, counters, production displays, intelligent I/Os and load cell indicators & controllers. 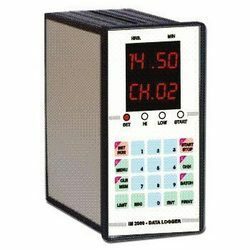 Data logger is a stand alone product and in order to enhance its utility there are additional accessories available which are required in the plant. We are engaged in offering a wide range of Accessories for Data Loggers to our clients. 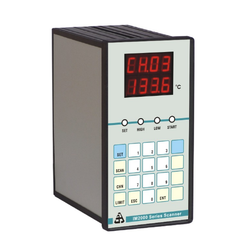 Our range includes Data Logger Repeater Unit and Display Systems. 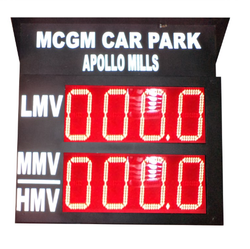 Our range of products include car park displays. 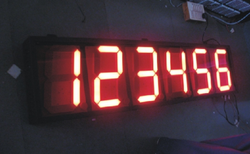 Leading Manufacturer of people counting displays from Mumbai. 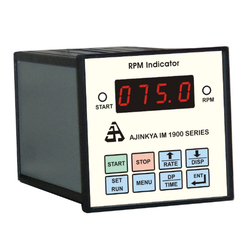 Our product range includes a wide range of rpm indicators and temperature indicator. 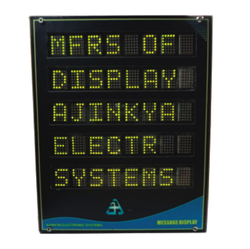 Our range of products include jumbo display.